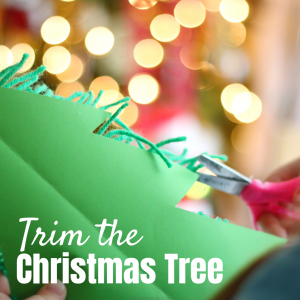 Feels like it’s been a while since I’ve done a Sensory Play activity because I’ve been so focused on Christmas crafts and such. 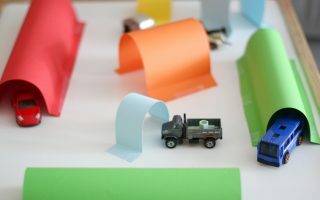 Well here is an excellent sensory idea for your little ones! 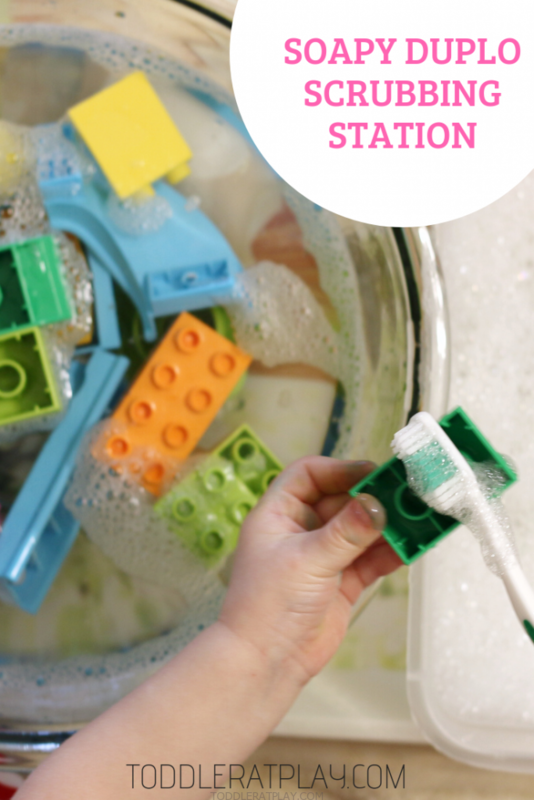 It’s an easy, Duplo Washing Station! 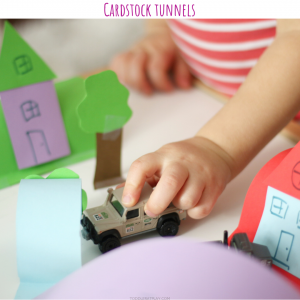 You’ll only need some basic household things like water and storage containers + some Duplo. 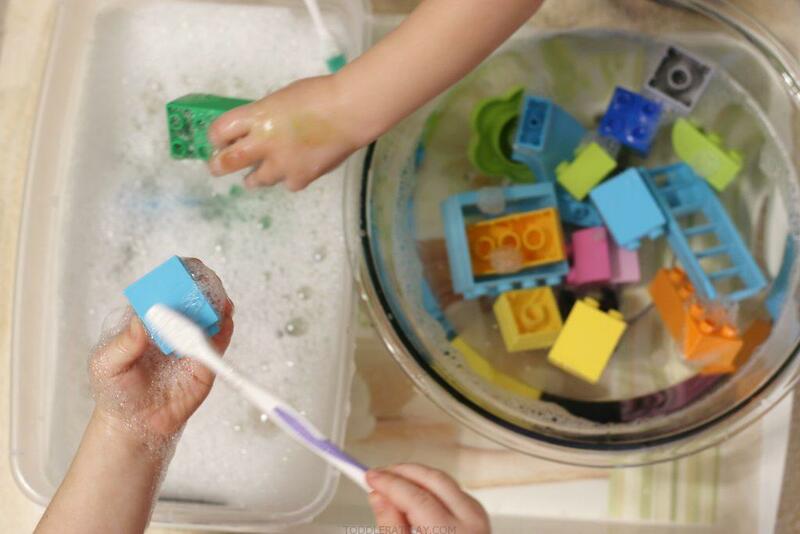 This activity is perfect for water/soap play, improve creativity/imagination and keep little ones busy. 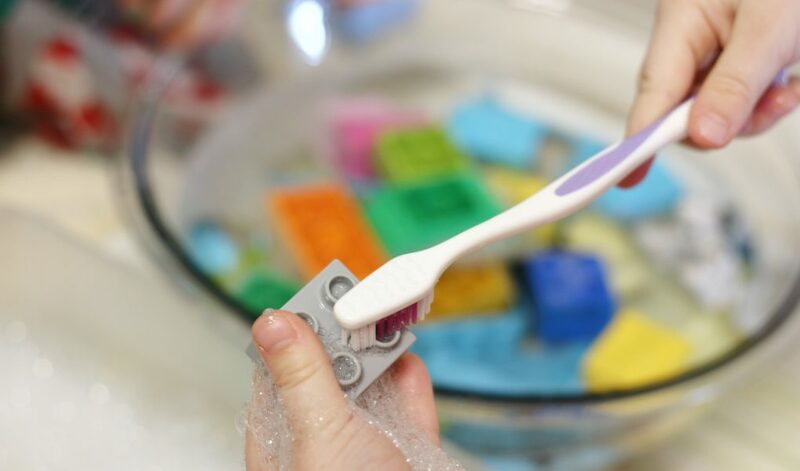 They’ll love scrubbing, soaping up and rinsing all their Duplo pieces! Look below to see how I’ve set it up! 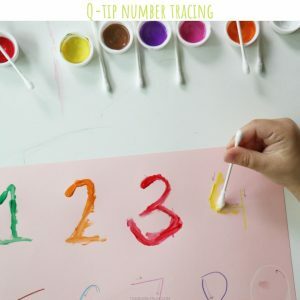 You might also like these easy activities! 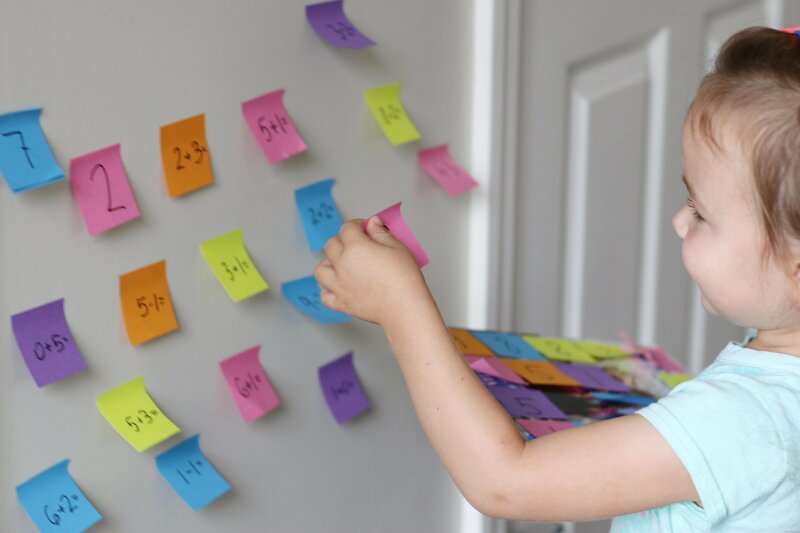 First, it’s super helpful to lay a large bath towel on the floor and set everything on top of that. Saves so much wiping down! Next, poor water (I did warm water- so much nicer to play with) into the storage container and mixing bowls and place onto the tray. Then place the tray on the towel. 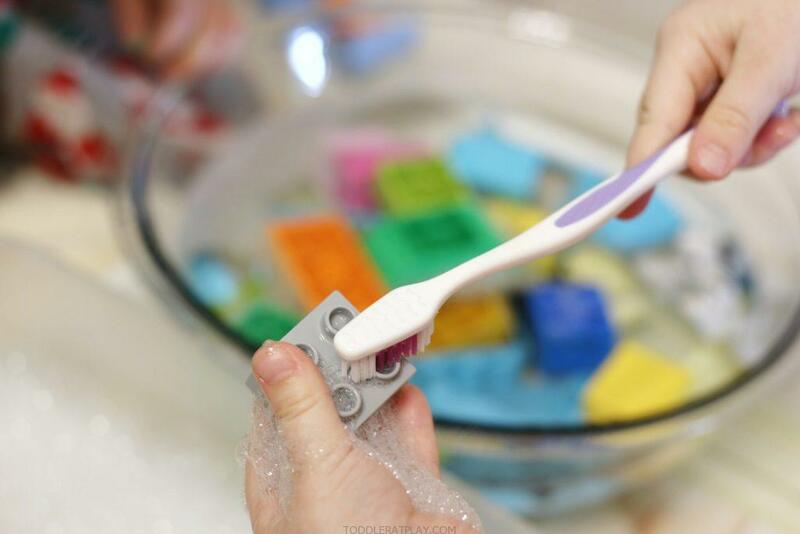 Dump a few Duplo pieces into the mixing bowl and soap to the storage container, stir to create bubbles. 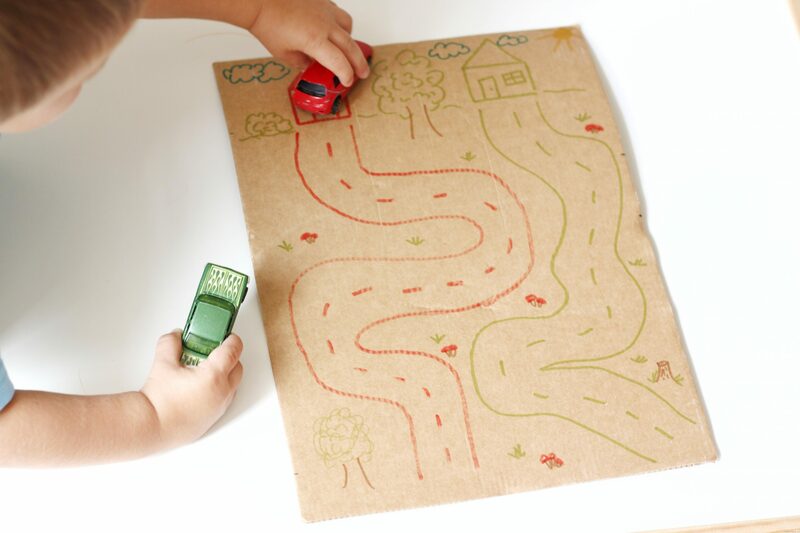 The set up is super easy and trust me, kids will have endless fun washing, stirring, pouring, rinsing! 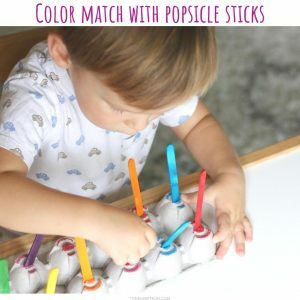 Watch this Toddler At Play video and subscribe to receive more! 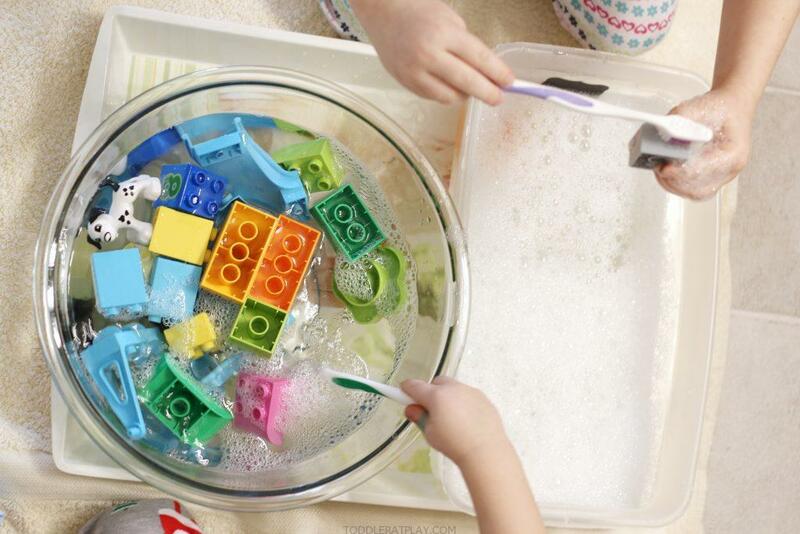 Grab some Duplo, water and soap and have some washing fun!